Distinguished historian of the Soviet period Robert V. Daniels offers a penetrating survey of the evolution of the Soviet system and its ideology. 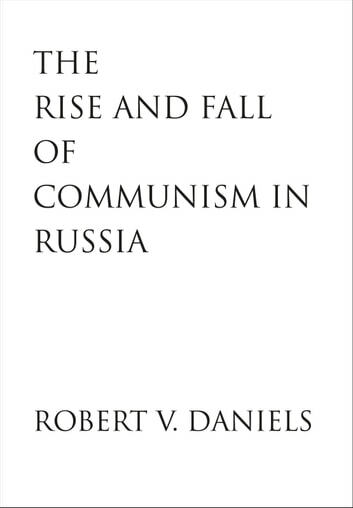 In a tightly woven series of analyses written during his career-long inquiry into the Soviet Union, Daniels explores the Soviet experience from Karl Marx to Boris Yeltsin and shows how key ideological notions were altered as Soviet history unfolded. The book exposes a long history of American misunderstanding of the Soviet Union, leading up to the "grand surprise" of its collapse in 1991. Daniels's perspective is always original, and his assessments, some worked out years ago, are strikingly prescient in the light of post-1991 archival revelations. 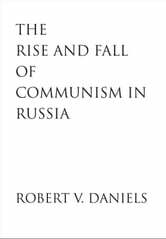 Soviet Communism evolved and decayed over the decades, Daniels argues, through a prolonged revolutionary process, combined with the challenges of modernization and the personal struggles between ideologues and power-grabbers.